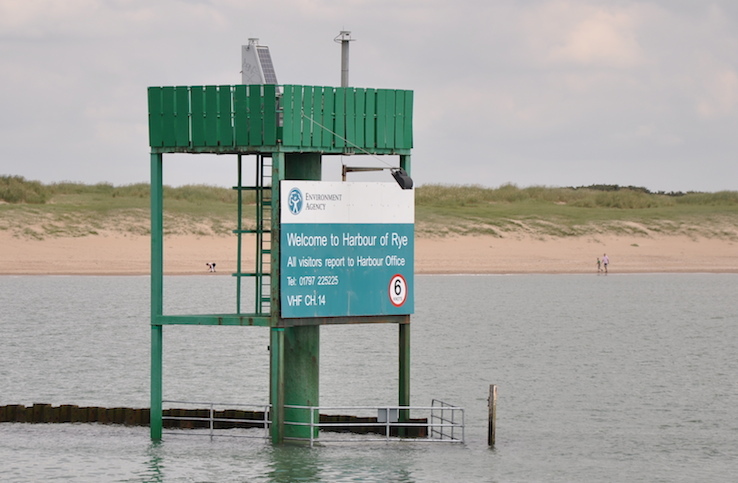 Rye Harbour Marine are specialists in marine products and services, we are based opposite the RNLI Lifeboat at Rye Harbour, near Rye, East Sussex. We can help with boat launch and recovery via the public slipway and boat storage too! We are both Mercury and Tohatsu outboard dealers, being able to supply both new and second hand engines at competitive prices. Rye Harbour Marine offer full workshop facilities for all makes such as Honda, Yamaha, Suzuki, Johnson and Evenrude outboards and Mercruiser, Volvo and Omc inboards covering servicing to full engine rebuilds. Covering the Sussex & Kent coast from Eastbourne to Hastings, through to Folkestone & Dover, we will keep your engine running reliably and smoothly. We can undertake any general maintenance to you boat or trailer as well, We can supply you with new or second hand boat trailers (please contact us for a quote). We have invested in computer diagnostic equipment, we use the Texa Navigator TXM, it is a multi-brand diagnostic interface, covering all types of outboard and inboard engines like Mercury, Mariner, Yamaha,suzuki, Honda, Johnson/Evenrude outboards to Mercruiser, Volvo, Omc, Yanmar, Perkins and many more inboards. So if you have a engine management problem contact us to have your boat plugged in and we can diagnose the fault for you. We also operate a small chandlery catering for most of your needs e.g. oils, fuel tanks, skis, buoyancy aids, ropes etc. Rye Harbour Marine manufacture our own boat covers and provide boat insurance. The public slipway is fairly steep at Rye harbour so we can supply a tractor launch and recovery service to get you going!